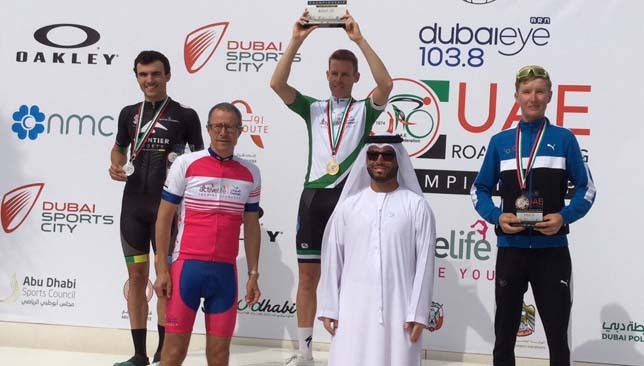 UAE Cycling Federation’s Dubai Eye 103.8 UAE Road Cycling Championship returns for the 2018/2019 season. Boasting four stages, the series will commence on Friday October 12 with the first of two challenging climbing stages – the 77-kilometre Kalba Hills stage. “The most direct feedback from we had from competitors of the inaugural series in January and March this year was to make the stages more challenging and interesting. We’re excited to be announcing this season to have increased the stages from two to four, and also to include three recognised disciplines of road cycling being; climbing, time trialing and sprinting, throughout the four stages, which will test the cyclist and crown the best overall athlete as champions in each category,” said Jeff O’Brien, Managing Partner Onside Sports and UAE Road Cycling Championship organiser. Stage 2 will be a 23-kilometre Individual Time Trial held at Meeras’s ‘The Outlet Village’ (Jebel Ali) on October 26, followed by the second grueling climbing stage, a 70-kilometer ascent of the formidable Jebel Jais mountain, the UAE’s highest mountain, in Ras Al Khaimah. The 2018/2019 edition’s champions will then be decided at the fourth and final stage, a 95-kilometer flat stage starting and finishing at Dubai Sports City’s Rugby Park, which will create an exciting sprint finish for the title. The 2018-19 champions will be crowned at Dubai Sports City, after the conclusion of Stage 4, which will see them take both their accolade and their ‘Champion Jersey’ through to the 2019/2020 series. 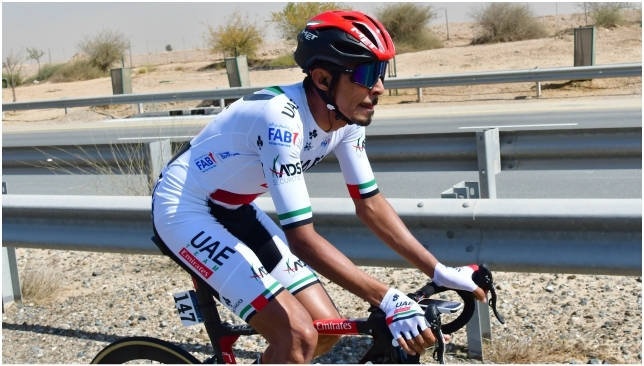 “We were very encouraged with the response to UAE Road Cycling Championship’s Inaugural race, and, after reviewing what is a very busy annual calendar for the Federation, we are exceptionally pleased to secure these dates and bring the second series to the UAE’s burgeoning cycling community.” said Abdulnasser Omran Al Shamsi , UAE Cycling Federation Secretary General. UAE Team Emirates have signed Swiss rider Tom Bohli on a two-year deal. 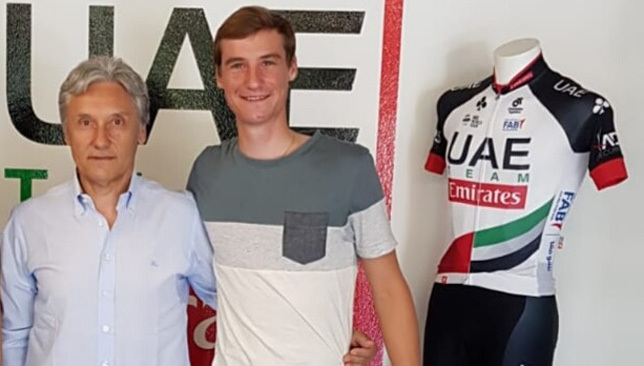 The 24-year-old, who joins from BMC Racing, will bring his impressive skills as rouleur and time trialist to the Emirati formation for the 2019 and 2020 seasons. Since turning professional in 2016, the Rieden native has clinched victory at the Driedaagse van West-Vlaanderen, as well as stage wins at Eneco Tour (2016) and Volta a la Comunitat Valenciana (2017). He also took third at the Swiss National Road Championships in May. “I’m excited about my move to UAE Team Emirates,” said Bohli. “For the first time in my career I’m changing jerseys, joining a sports group that’s quite different than the one I grew up in.